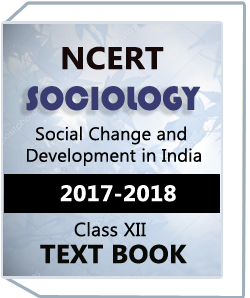 NCERT Class XII SOCIOLOGY (Indian Society) Text Book in Download Version For Students Who are Preparing for exam like ,ECO,BCOM,MCOM, CA, CS. 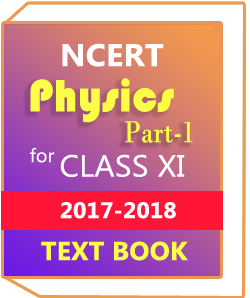 CAT, NTPC, UPSC, IAS , STATE PCS,Railway,Insurance , Lokpal , PSC exams & other Government Exam.You can Download this NCERT Geography book & read on yourI-pad,mobile, desktop,laptop, ,etc. 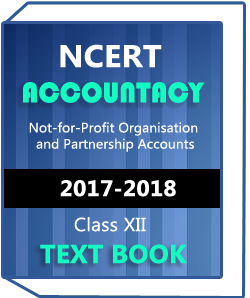 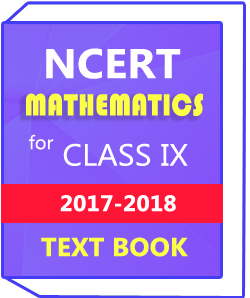 This book of NCERT Class XIth is for all students preparing for government exam and students studying in Class XIth. 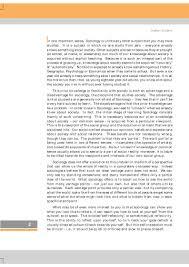 Human Geography.study material provide best UPSC notes ,handwritten and study material and help to aspirants achieve their targets. 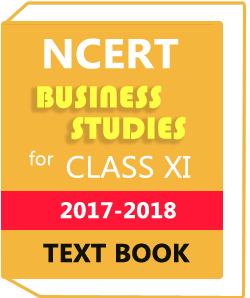 Study material provide best notes on online.These notes are best for competitive exam and help to achieve their goals.Our notes and study material are fresh and contained full syllabus recommended by Toppers. 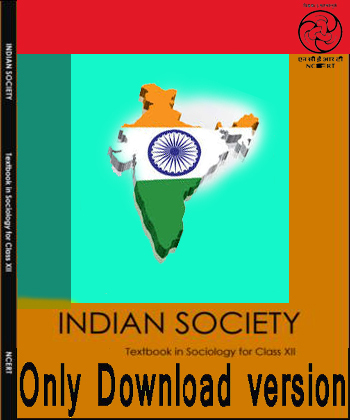 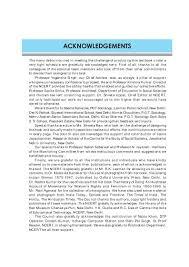 NCERT Class XII SOCIOLOGY (Indian Society) Text Book chapters are following..